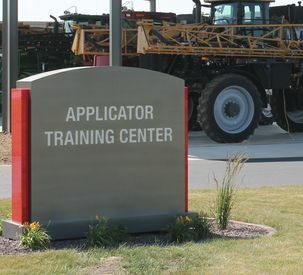 DULUTH, Ga. – AGCO Corporation (NYSE:AGCO) and the Asmark Institute have created a new Applicator Training Course specifically for crop protection and crop nutrient applicators with more than three years of experience. 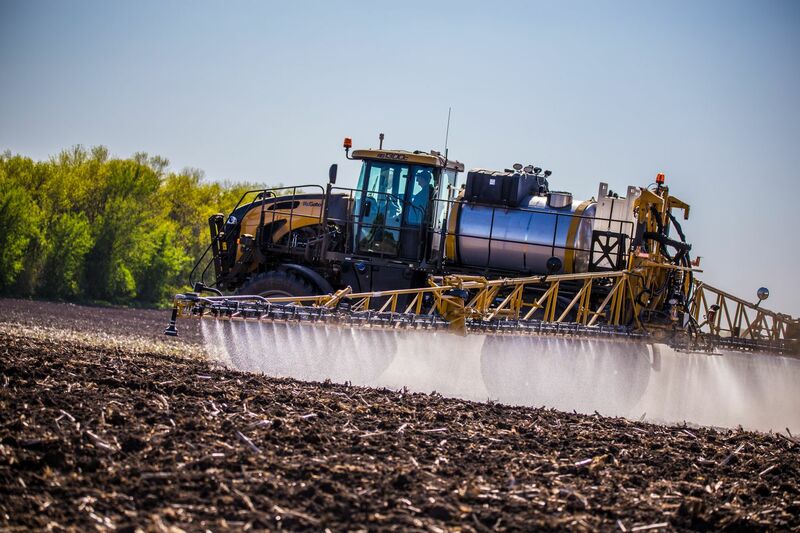 The two-day program was developed at the request of agricultural retailers and will help experienced applicators stay current with critical issues in an ever-changing industry. 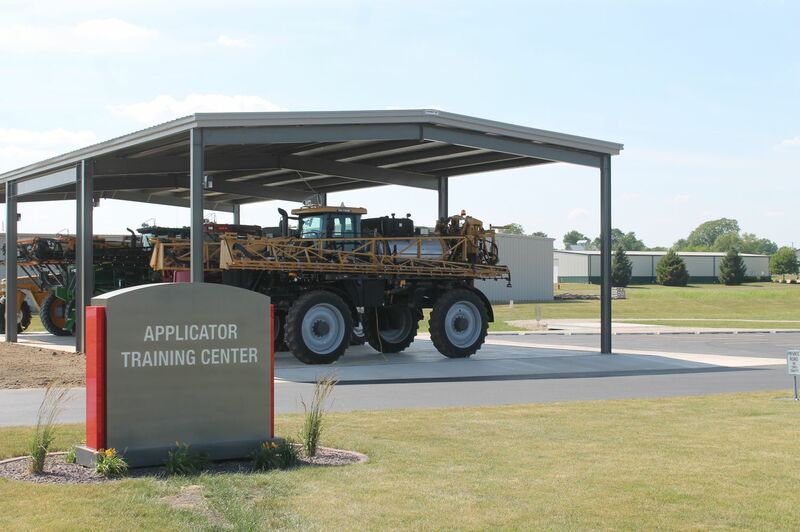 The classroom course will be conducted at the Applicator Training Center in Bloomington, Ill., which opened in June 2017 through collaboration between the two organizations. 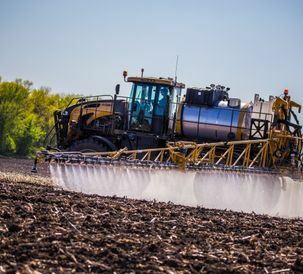 “Even the most experienced applicators need a full understanding of today’s products and practices to properly steward products and effectively control weeds for customers. 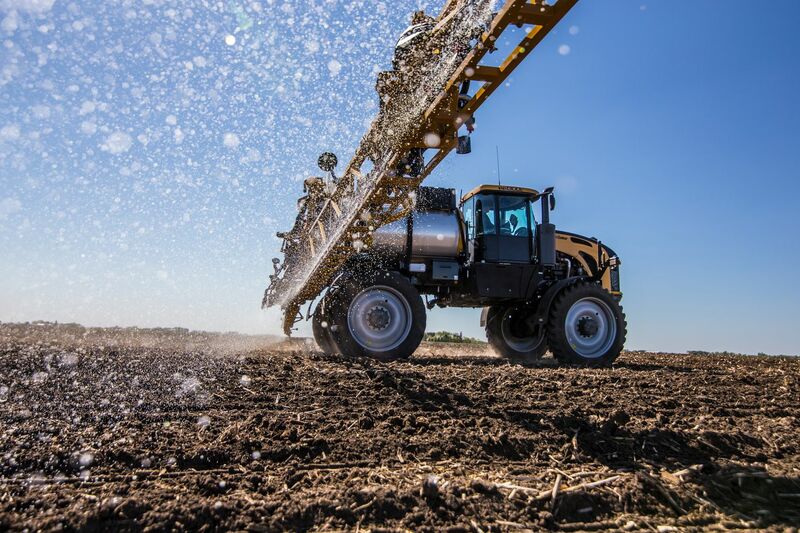 For many years, AGCO has been committed to supporting professional applicators, and we believe this course is an important way we can help applicators meet these new challenges,” Webster says. how to assess and choose a drift management strategy based on individual field situations. Tony Kornder, a professional applicator with Ag Partners in Le Sueur, Minn., has more than 20 years of experience. In 2016, Kornder received the Operator of the Year Award from AGCO. Kornder agrees that additional education for even the most experienced applicators is good for both the industry and applicators. The Experienced Applicator Training Course will be taught by Greg Yoder and Gary Cornell, seasoned ag industry professionals who both started their careers as applicators. Together, they have more than 90 years of industry experience. The classroom training course will provide hands-on-exercises that help attendees not only learn but commit new application processes to memory. Weather permitting, the instructors may also use the mile of all-weather track and more than a million dollars in application equipment to reinforce the course training. At the end of the course, applicators will have gained insights on how to make decisions to apply or not apply crop protection products on a field-by-field basis. Both AGCO and the Asmark Institute have supported the needs of agricultural retailers for years. 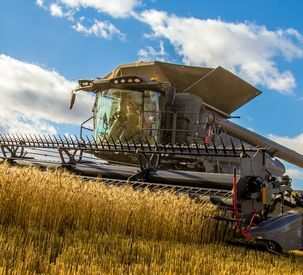 Established in 1990, Asmark provides risk management services and products for the agricultural industry and is dedicated to educating and developing custom applicators. AGCO has supported and recognized the industry’s top professionals through the AGCO Operator of the Year Award program since 2006 and provides leading application equipment and technology through products such as RoGator® and TerraGator® applicators first introduced nearly 50 years ago. For more information about the Experienced Applicator Training Course or to register online, go to www.asmark.org/TrainingCourses/applicator-training-experienced. Registration is open for classes available in November 2018 and January, February and March of 2019. For more information about application technology available from AGCO visit your local AGCO Application Equipment dealer or Challenger-ag.us. RoGator and TerraGator are registered trademarks of AGCO. ©2018 AGCO Corporation. Asmark Institute is a national resource center serving the retail agricultural industry, consisting of retail agribusinesses, state and national trade associations, educational institutions and government agencies. The Institute provides compliance materials and services, develops common sense solutions to new regulatory requirements, assists the government in its mission of protecting life, property and the environment, monitors enforcement activity for uniformity, supports industry efforts to arrive at fair and reasonable regulation and provides a wealth of unique resources to give wings to the ideas designed to help lift an industry. The Institute is a private, non-profit organization that provides a forum for organizations to effectively collaborate on issues for the benefit of the retail agricultural industry. 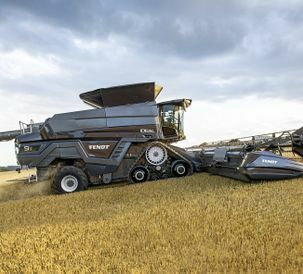 AGCO (NYSE:AGCO) is a global leader in the design, manufacture and distribution of agricultural solutions and supports more productive farming through its full line of equipment and related services. 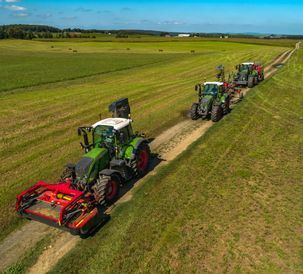 AGCO products are sold through five core brands, Challenger®, Fendt®, GSI®, Massey Ferguson® and Valtra®, supported by Fuse® precision technologies and farm optimization services. Founded in 1990, AGCO is headquartered in Duluth, Ga., USA. In 2017, AGCO had net sales of $8.3 billion. For more information, visit http://www.AGCOcorp.com. For company news, information and events, please follow us on Twitter: @AGCOCorp. For financial news on Twitter, please follow the hashtag #AGCOIR.